Canada consistently ranks near the top on international lists of the world’s most overheated housing markets, with house prices far above historical norms when compared to income. 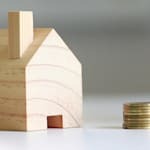 Household debt levels, driven by mortgages, are near record highs, and many experts say some markets are seeing signs of overbuilding. 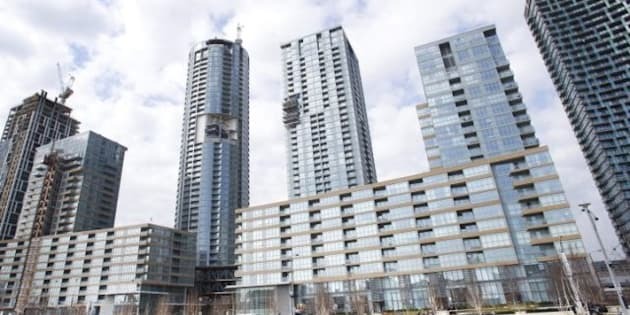 But a new report from CIBC suggests Canada might in fact be unique when it comes to housing, and if anything, we need more of those condos dotting the landscape. Canada is seeing a large spike in the population of the age group most likely to buy a home. Canadian immigrants have increasingly been coming from the 25-to-45 age group, the people most likely to buy homes, and that is driving up demand for new homes, CIBC economists Benjamin Tal and Nick Exarhos write. Over the past decade, this age group has grown 75 per cent faster in Canada than in the U.S., Tal and Exarhos note. That could go some way to explaining why the U.S.’s housing market has been so much weaker than Canada’s over the past half decade or more. The CIBC economists also say Canada has been underestimating the number of “non-permanent residents” in the country — students, refugees and temporary foreign workers. StatsCan’s 2011 household survey estimated the number of non-permanent residents at 400,000, but Citizenship and Immigration Canada put that number closer to 600,000, the report notes. “That’s a huge gap,” the CIBC economists say. They figure official population projections for 2014 underestimate the non-permanent resident population by about 100,000. And they note that that should have an impact on the rental market, because non-permanent residents are more more likely than others to rent rather than buy. But so far this pent-up demand for rental housing hasn't appeared. Comparisons of rental and housing markets show rental prices are well below their historical norms compared to house prices. The Economist magazine recently estimated Canada's house prices are 75 per cent overvalued compared to rental rates. But in Toronto, that problem might now be over. That market has recently cooled off, so much so that BMO recently said the city’s condo boom is “likely” over. Construction in Vancouver has been flat for a few years and “only in Calgary do [housing] starts continue to show upward momentum,” the CIBC report says. “Still, our evidence that recent demographic demand for housing has been undercounted suggests that there has been no significant overbuilding,” the economists conclude.